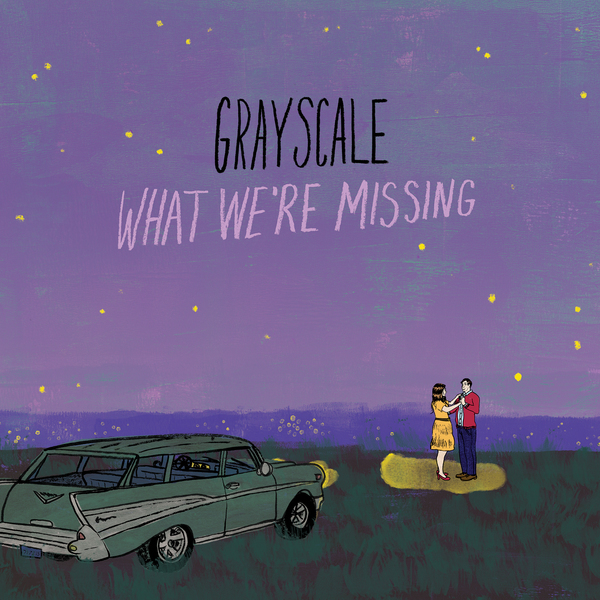 Blending pure, raw emotion with elements of alternative rock and punk roots, Grayscale has spent the past four years crafting their own unique loud and catchy sound. 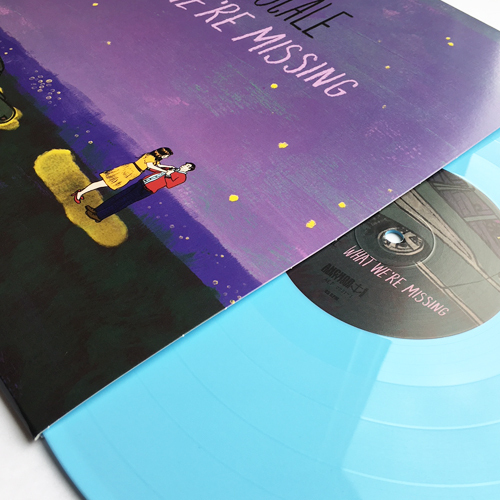 Delving into their deepest personal thoughts and experiences, lyricists Collin Walsh and Dallas Molster call it as they see it, no matter how brutally honest. The band’s bouncy rhythms and memorable hooks will stick in your head on first listen, and their relateable lyrics and stories will have you singing and screaming along in no time. 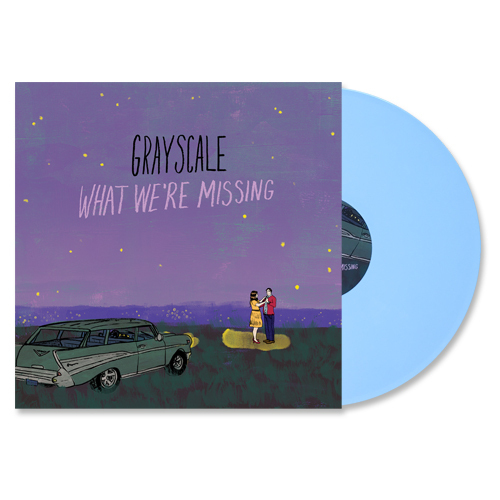 Produced by Gary Cioffi (Transit, Misser, A Will Away), Mixed by Phil Dubnick (Transit), and Mastered by Brian Gardner (The Story So Far, Teagan & Sara, Kendrick Lamar); WWM is the album that started it all for Grayscale. Seeing them open for huge headliners, touring the country, and eventually landing a spot on the Fearless Records roster. 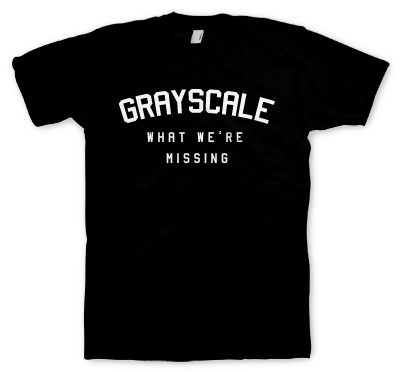 This classic album is a must have for any Grayscale fan. 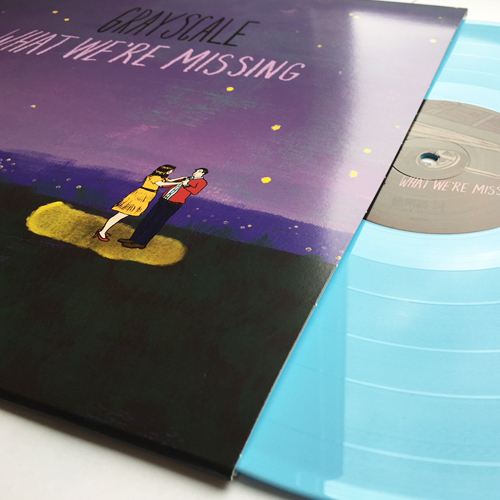 Now back in stock for a 2nd pressing on Baby Blue vinyl, limited to just 200 copies.